Acting as the registrar for our local programs, it’s not surprising to me that most of the teachers who use our resources teach English, or are using our program for an English unit. Occasionally, though, I’ll get a call from a Social Studies or History teacher who plans to tie the program in to their unit on Elizabethan Life. But this can go even further! You might remember one of our first Teacher to Teacher videos featuring Bob Harrison, in which he advocates for “Shakespeare Across the Curriculum,” and gives some examples of how to connect learning about Shakespeare and Elizabethan Life across many subjects and to students’ own life. Specific plays lend themselves to cross-curricular study, and it’s really up to the teachers to figure out how best to collaborate on a unit. It can be difficult, especially with all of the guidelines for meeting standards and preparing for standardized tests. Crossing curricula, though, helps make the subjects more relevant, and makes the information stick. This all comes to mind after seeing an article today about a 2009 performance of A Midsummer Night’s Dream at Texas A&M University where the production was enhanced with robot “fairies” built by the school of engineering and in collaboration with the performance studies and computer science departments. These students and their professors were innovative and creative in their presentation of this play for a modern audience, and learned more about each other’s chosen areas of study in the process! Are you planning any cross-curriculum lessons with Shakespeare this year? Let us know in the comments! The weather has been positively autumnal in Washington, DC this week – perfect for it coinciding with the first few days of a new school year. 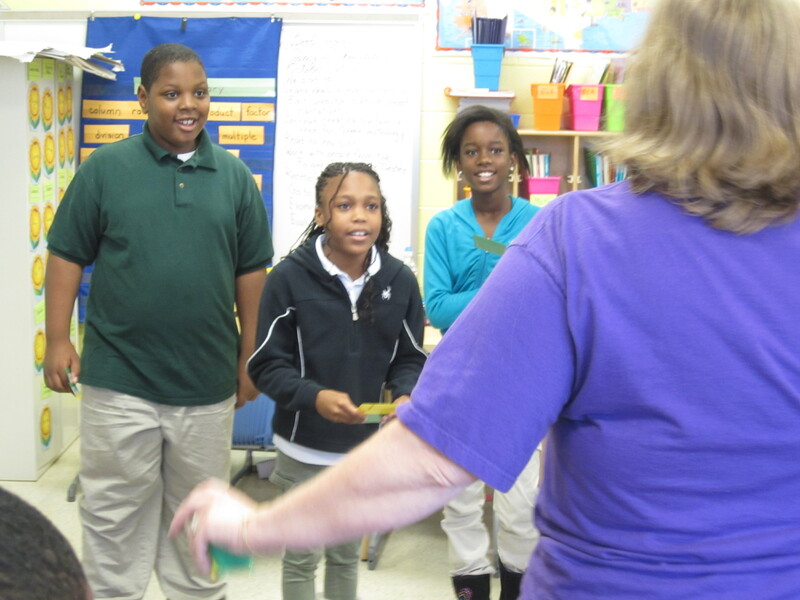 While you’re getting to know your freshest crop of young minds, here’s a look back at some ways to prepare for getting Shakespeare started in your classroom! How do you kick off the school year with your class? What have you done to begin your Shakespeare unit? Which play will you be teaching this year? Let us know! We love hearing from teachers! Arguably there are two memorable film productions of Henry V. Thefirst appeared in 1944 and was directed and produced by Laurence Olivier who also took the title role. The film was produced during World War 2 and sets a patriotic, even jingoistic note, with the beleaguered English troops on the eve of the battle clearly reminiscent of Dunkirk. Deliberate omissions (such as Henry’s order to kill all the prisoners) paint the English as brave and courageous, overcoming the odds to defeat the arrogant French. Given the critical moment in European history, the use of this play as wartime propaganda is clear and understandable. The second film starred and was directed by Kenneth Branagh in 1989. This version, while still presenting Henry as a brave leader of his troops, reveals the harsh and gruesome side of warfare. Branagh sets the battles on rainsoaked fields and plays down the comedic moments to create a consistently dark, brutal and gritty atmosphere. Due to the nature of film, Branagh is able to use flashbacks to include insights into Henry’s personal journey from fun-loving adolescent to responsible Prince and leader of men. The current production of the play currently in performance at the Globe in London offers a slightly different take. Although the patriotic element is still evident, the production presents a nuanced depiction of all the ambiguities of human nature that Shakespeare loved to explore. The horror and the honor are both present but they are depicted alongside each other with subtlety and humor. The Chorus, delivered by a serving woman, sets the tone that we are part of her story and the audience is drawn into the drama as it unfolds. The rallying cry unites a diverse nation of Welsh, Irish and Scots, aristocrats and rogues alike, against a common enemy but more importantly behind their King. The call to arms has some element of reluctant resignation but is powerful and so personal that I felt that had Henry marched out of the theatre, half the audience would have marched with him! Perhaps this can be attributed in part to Jubilee fever, combined with the spike in national pride brought about by the celebrations of London 2012! The centerpiece of the call to arms is the St. Crispin Day speech and the delivery of this speech is key to the interpretation of the play. As such, it is a perfect place to introduce young students to Shakespeare’s language. Experimenting with subtext, tone, and inflection when speaking these words aloud and on their feet will allow students to appreciate the power of language, to discover layers of meaning and most importantly, to appreciate the glorious poetry. How did the past film productions speak to their own moment? Which interpretation rings true for students today? How do students living in a country fighting a distant war react to such a call? What would their own production look like? The Games Are Over, Let the Games Begin! This weekend saw the closing of the historic London Summer Olympics, and I’m sure everyone will still be buzzing about it for days to come! Our own Carol Kelly volunteered during the games, and rejoined us today still bubbling over with excitement, which, she says, is still glowing throughout London, as well. While the modern games we know were revived in the 19th century (after having been abandoned during the 5th century in Greece as Rome became an Empire), the term “Olympic” was used to refer to particularly athletic or physically apt men. Shakespeare himself used the term when referring to laudable, brave soldiers in III Henry VI, and again in Troilus and Cressida as Hector’s prowess in battle is described by Nestor. Near the end of Shakespeare’s lifetime in 1612, a man by the name of Robert Dover organized the Cotswold Olimpick Games. Sports included horse-racing, running, sledgehammer throwing, dancing, and shin-kicking, among others. King James I approved the games, and they continued annually for about 50 years before becoming more well-known for the debauchery that took place there than the sporting events. The Cotswold Games were re-instituted in 1852, even as the Olympic Games were finding their footing on the world stage, again. The Cotswold Games became a regular annual event in 1966, and continue to this day! Yes, they still do shin-kicking. Why not bring up the Olympics in discussion, and ask what they thought of the passage that opened and closed this year’s London games? We explore Caliban’s speech in the Music section of Shakespeare for Kids with an activity to connect students to the text aurally. If you have older students, there are several points to consider for discussion or writing prompts! The theme “Isles of Wonder” would certainly lend some weight to it as it highlights the long history of England, and the stunning visuals the games afforded. I, personally, found the athletes to be almost modern air spirits – leaping, twisting, sprinting, swimming, and moving with speed and agility it doesn’t seem possible for mortals to achieve. What does this passage inspire in their imaginations, and what did it mean to the Olympic Games in London? 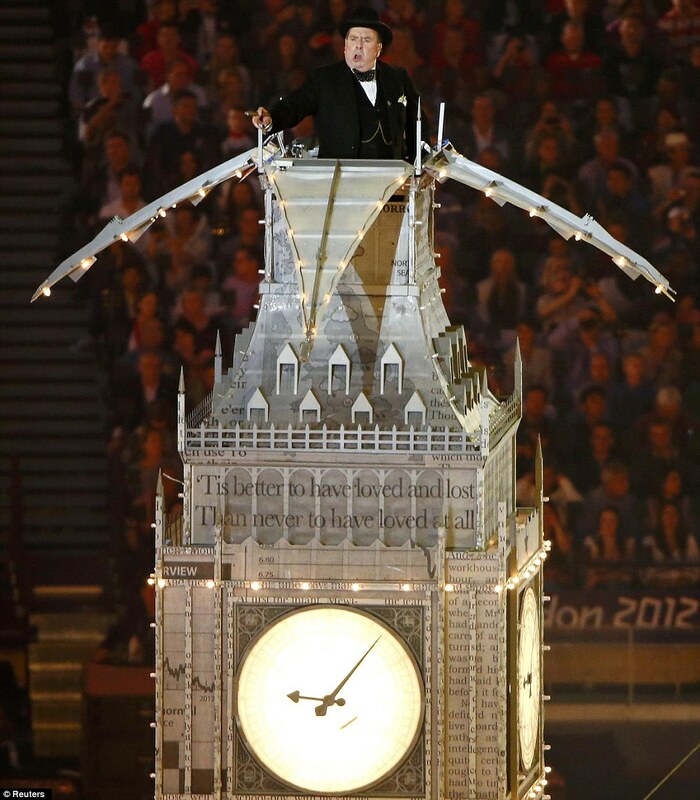 What sort of ceremonial staging would they design to go with this speech? Where were they when they watched either ceremony (if they did?) and how did the speech make them feel? What did you think of the choice of text for the ceremonies? Do you plan to talk about the Olympics in your class? August seems to be a big time of year for weddings, and Shakespeare’s sonnets are especially popular as wedding readings. They’re short, sweet, and often sound romantic. I, myself, chose Sonnet 29 to be read during my ceremony, and another friend of mine selected Sonnet 116 for hers. That same sonnet is read in Shakespeare RE-told: Much Ado About Nothing as Benedick and Beatrice prepare for Hero’s wedding and practice it as the reading. There’s a depth of meaning to be found in the sonnets – but it’s all down to who’s reading them and what they’re bringing to it. 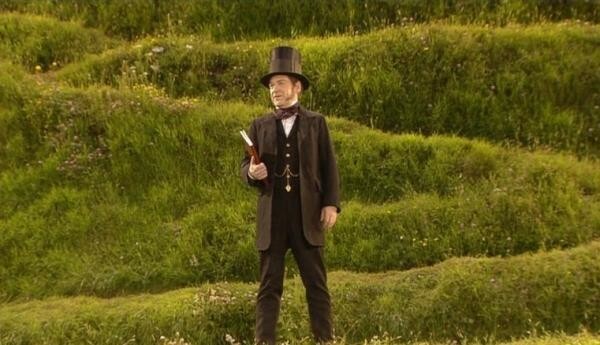 There’s a project going on in NYC right now simply called “The Sonnet Project” in which actors will be filmed performing all 154 sonnets as a lead-up to Shakespeare’s 450th birthday on April 23, 2014. 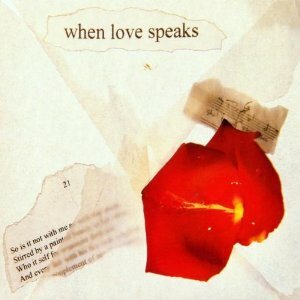 The audio album When Love Speaks features some of the most popular Shakespearean actors of our time reading Sonnets. Go to YouTube and you’ll see a host of students, actors, and fans interpreting the sonnets for themselves. One of the reasons sonnets are so popular could be, given by Louisa Newlin and Gigi Bradford for our Teaching Sonnets Unit,: “Although many of the Sonnets are full of troubling – and fascinating –ambiguities, their tone is arresting. They are conversational, personal, and often intensely passionate …” In these short poems, we’re given Shakespeare’s lovely use of language unburdened by story or character. We, the readers, are the character, and we can interpret the poem’s meaning for ourselves. So if you’re attending any weddings this month, listen for the reading selection. If it’s a sonnet, why did the couple choose that particular one? Which of the sonnets might your students personally relate to when they start reading the poems, and how can they express that? I was going to post a video here, but the YouTube cache of available videos of people performing sonnets is just too large! Check it out and share your favorite in the comments! This two-volume set helps to contextualize the words and phrases that may not roll as trippingly on the tongue as more modern phrases might. When playing the scene as an actor, students may find this helpful in putting meaning behind their words. (The “Vol” links above are to digitized copies of the texts available through the Internet Archive). 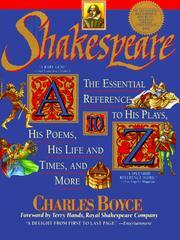 One-stop quick-read for a guide to Shakespeare’s plays, life, and lists for any subject imaginable! Perfect for students comparing villains, or looking for great speeches to memorize for extra credit. See Also: Reduced Shakespeare by Reed Martin and Austin Tichenor. Who’s who? Where was this? 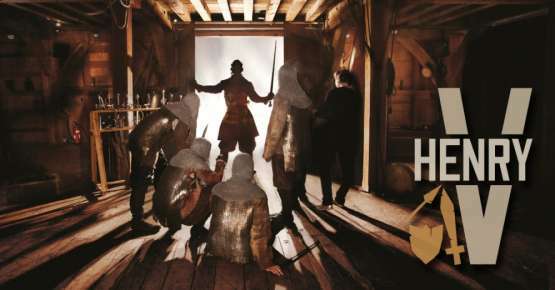 This quick-reference guide gives essential information about characters and places from both Shakespeare’s life and his plays that students might find helpful when researching their roles or Shakespeare’s biography. See Also: Asimov’s Guide to Shakespeare by Isaac Asimov (contains maps of each play’s locations). We have all of these books on our shelves in the Education Office at the Folger. Have you found any additional resources helpful while teaching Shakespeare? Let us know in the comments!